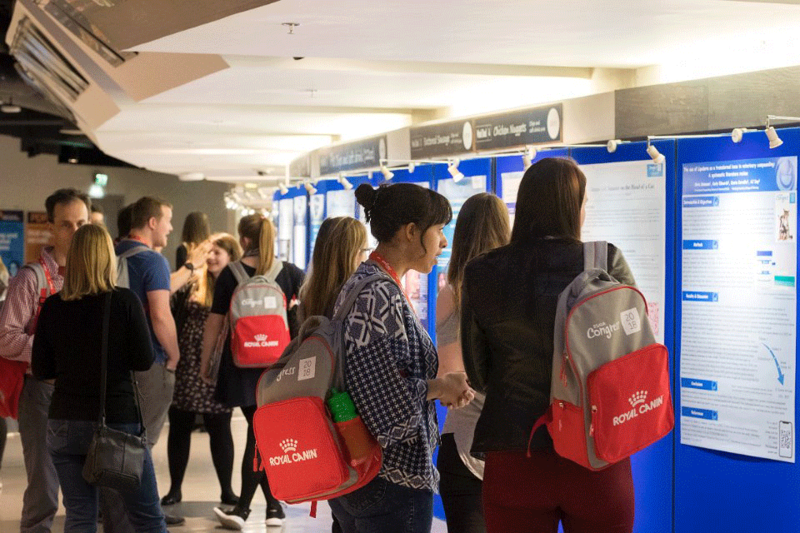 BSAVA hopes to break the record for clinical abstract presentations at Congress 2019, and urges the whole profession to consider applying. Clinical abstracts can be on any veterinary subject – such as announcing the preliminary results of a new study, describing interesting cases or discussing new techniques – and you could share your research with over 6,000 members of the profession at the four-day event in Birmingham in April 2019. 122 Abstracts were presented at Congress 2018 across a broad range of topics and interests, and they always provide great discussion potential within the profession. ‘’Clinical Abstracts are an integral part of an evolving programme of CPD, where researchers alongside vets, vet nurses and practice staff share the latest research, unusual case reports and novel procedures; they are a great opportunity to influence veterinary practice and presenting at BSAVA Congress means your research is open to a large and receptive audience which enhances its impact,” she said. 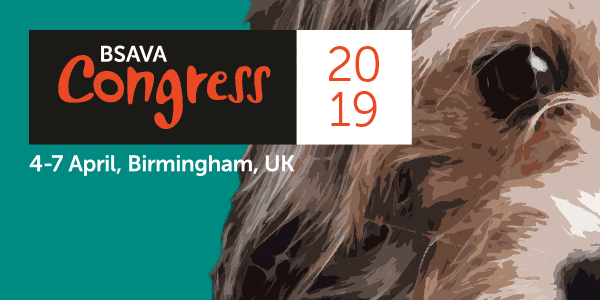 BSAVA has produced a step-by-step step guide to presenting an abstract at Congress 2019, and submissions are open until 24th October. Click here to read more and see examples of abstracts from BSAVA Congress 2018. The BSAVA Congress 2019 programme has recently been announced, including keynote speaker, ‘black box thinker’ and former Olympiad Matthew Syed.